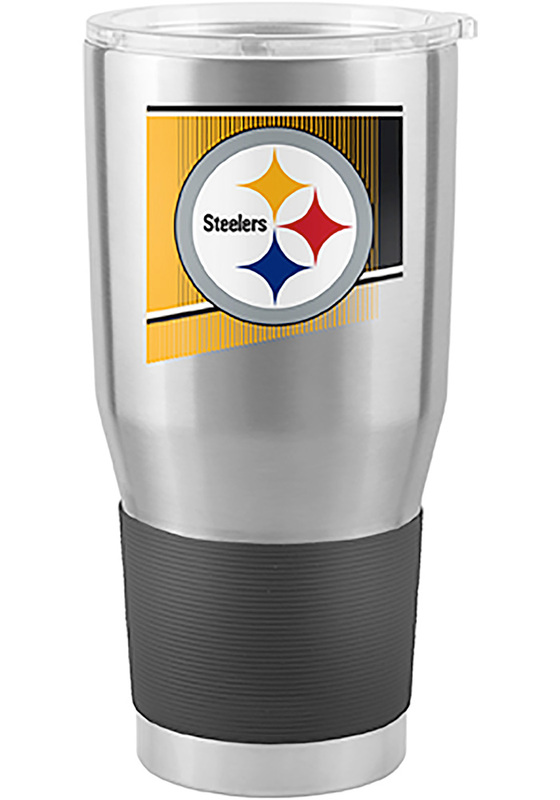 Take a sip and sport your Pitt Steelers Steelers spirit with this Pittsburgh Steelers Stainless Steel Tumbler. This Stainless Steel Tumbler features a team logo badge and a silicon grip sleeve. Go Steelers!